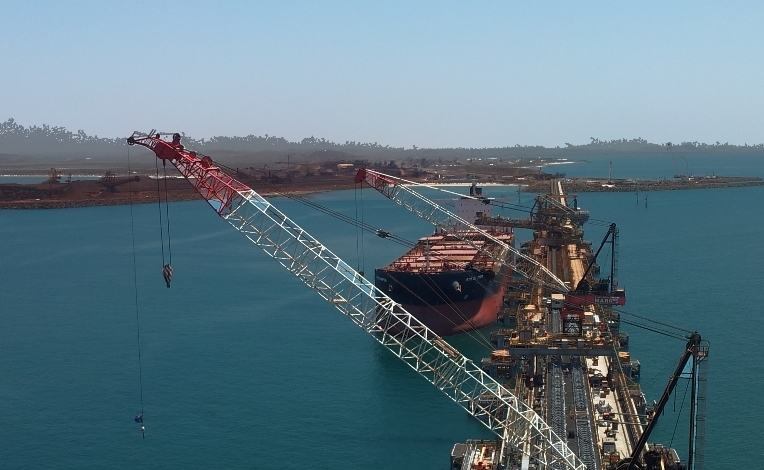 With a combined value of $276 million, this two phase project significantly increased Rio Tinto’s annual export capacity. 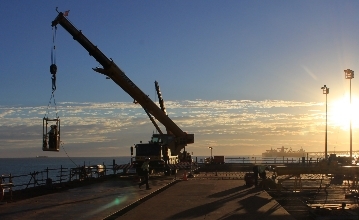 The Cape Lambert Marine Works project involved construction of a new port facility adjacent to the existing Cape Lambert Port terminal. This included the construction of a 920 metre jetty and 440 metre two-berth wharf with 18 berthing dolphins, new ship loading facilities, piping and associated works. The structure was designed to maximise modularisation of the works in order to reduce the site man hours. 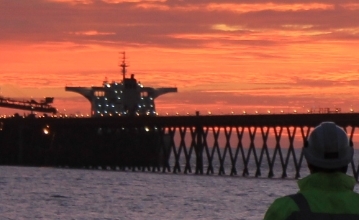 Demonstrate and deliver impeccable service to a standard that would provide additional project work on the Cape Lambert project and other assets. Employ a local workforce using established community relationships. Due to the success of this project, KBSS demonstrated its ability to deliver quality work and maintains a good working relationship with John Holland. As a result, KBSS is often requested to assist in completions and commissioning activities on various projects across Australia. Due to the success of this Project KBSS still have good working relationships with Rio Tinto at the Cape Lambert Port B site and are still consistently completing Projects for the client. KBSS was successful in employing over 100 local people from Karratha and the surrounding areas to support Cape Lambert project work.